The previous Bruno guns had old barrels and did not match the demands. A newly developed gun had to solve this problem. 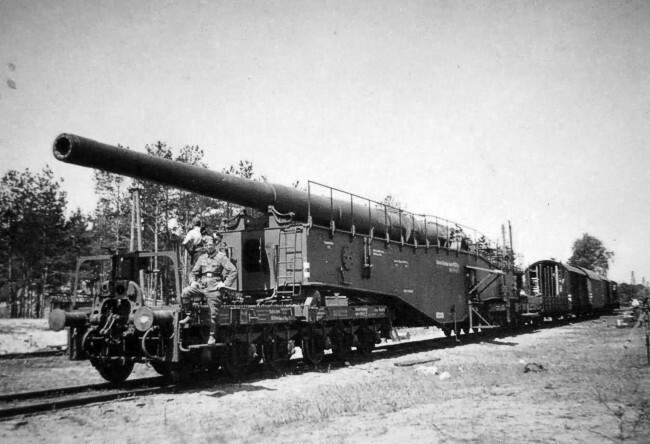 Three of this guns were delivered to the troops in February 1942. Two air-cooled generators provided the power.